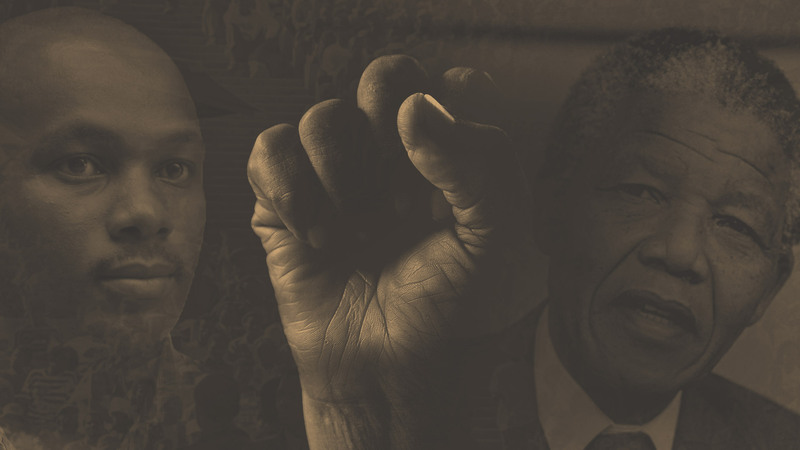 The Foundation fielded several thousand enquiries about Nelson Mandela, about archival sources, access to materials and use of Mandela’s intellectual property. The Foundation constitutes a one-stop-shop for all such enquiries, whatever their origin. A number of new documentaries and tributes by a range of film and television media received assistance from the Foundations dedicated research resource. Position papers were generated on race and identity, xenophobia and the Marikana report. Two position papers on land and traditional leadership have been commissioned and (through the Archival Platform) a report on activist archiving in South Africa is being researched. The Foundation participated in a Robben Island Museum research agenda workshop.